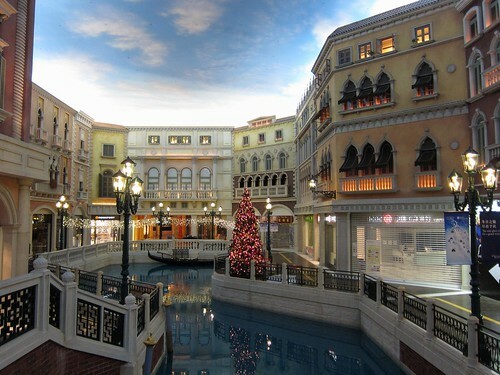 "The Venetian" may be the most famous recreation spot in Macau. The Venetian provides the service of hotel, shopping, nice dining, performance, and casino (may be the most attractive part). Most people can enjoy stay or visit at The Venetian. 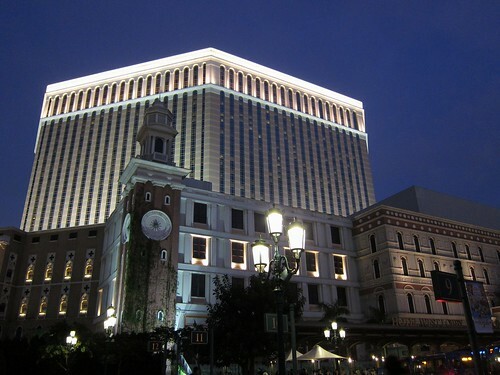 I think it is fun to stay at The Venetian one time, but I will not go there again. Since I am not crazy about casino. There should be more fun in Hong Kong than Macau to me.